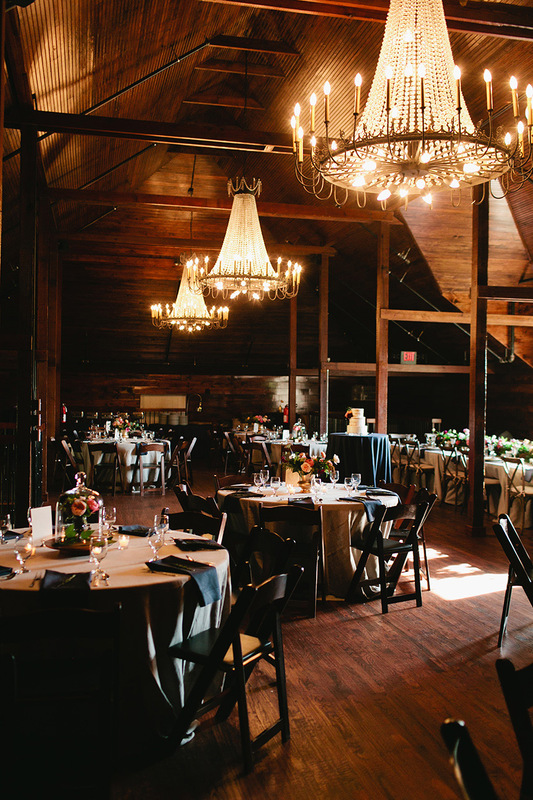 Today we’re featuring part two of our rustic North Texas wedding venues series! 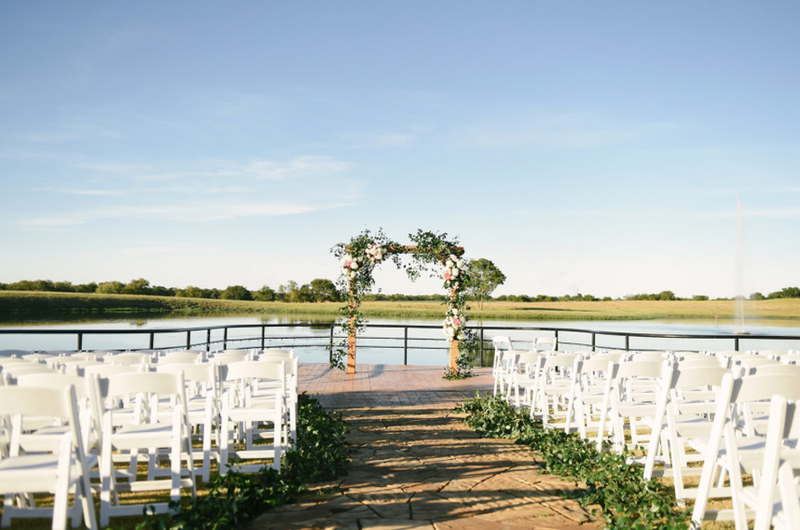 If you’re dreaming of a country wedding complete with tons of Southern charm, check out these beautiful venues below from around the DFW metro. If you missed part one, see it here or head to our Wedding Venues page to see even more venue options. Happy planning! Located near Dallas, THE SPRINGS at Rockwall showcases beautiful interior and exterior design as well as top of the line amenities that makes their events elegant and unforgettable. The property is versatile in the sense that it offers brides a handful of locations to choose from when planning her unique ceremony. 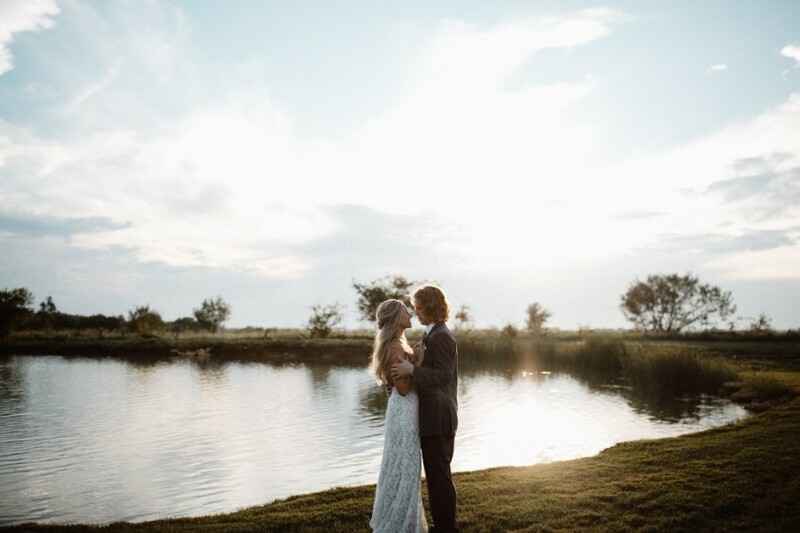 Nestled on a cattle ranch east of Dallas, Big Sky Event Hall’s 250 acres of family owned land is the perfect place to have the simple and sweet wedding you have always dreamt of. With a beautiful outdoor ceremony pier and a hall filled with windows that face the five-acre pond on the property, you are sure to feel nothing but tranquility and bliss on your big day. 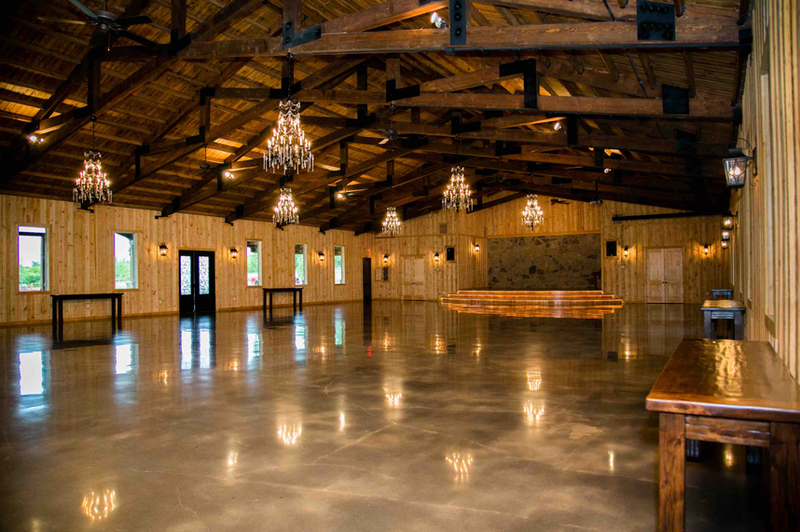 This rustic farm style wedding venue is nestled away quietly in the rolling meadows of Krum Texas. 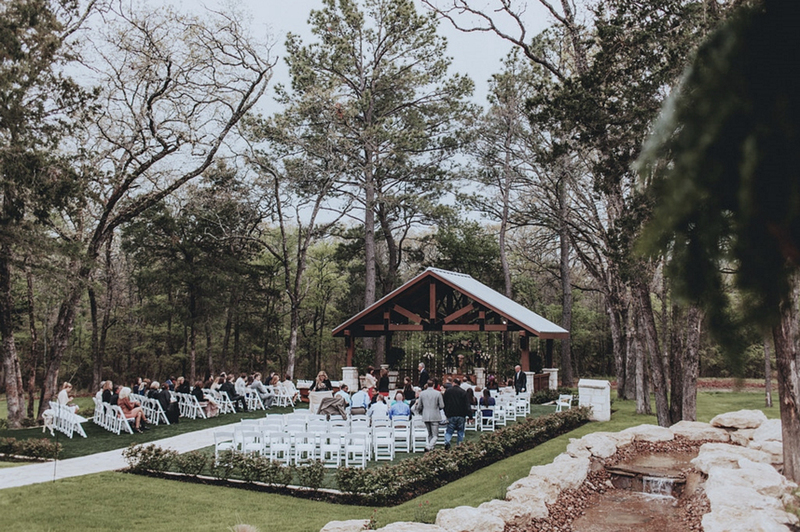 Just minutes off Highway 35 North of Dallas, the quaint property offers their brides the option of where to hold her ceremony. 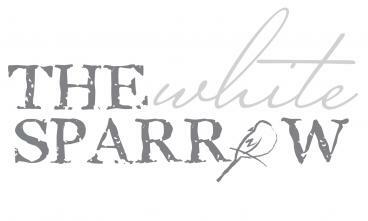 The brand new luxury barn and the newly renovated whitewash chapel are the two major assets of this up-and-coming location! 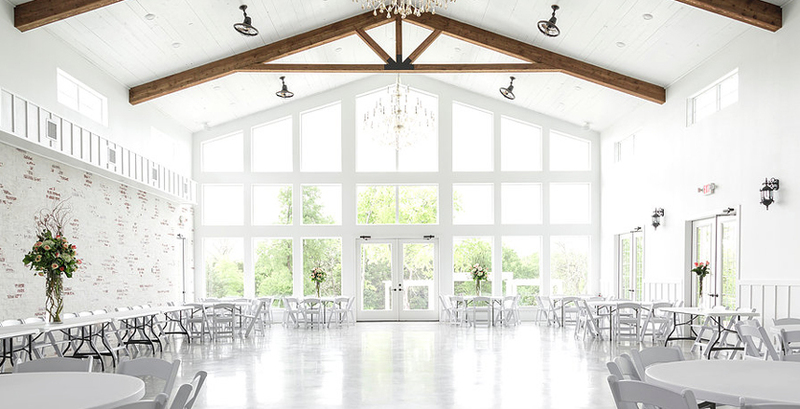 This all white, beautiful vintage barn located in Union Valley, Texas, serves as one of the nation’s most popular wedding venues. Nestled in an open field surrounded by huge oak trees, the grounds are complete with flower gardens, a grove, an old feed shed and even a classic rope swing that creates undeniable country charm. 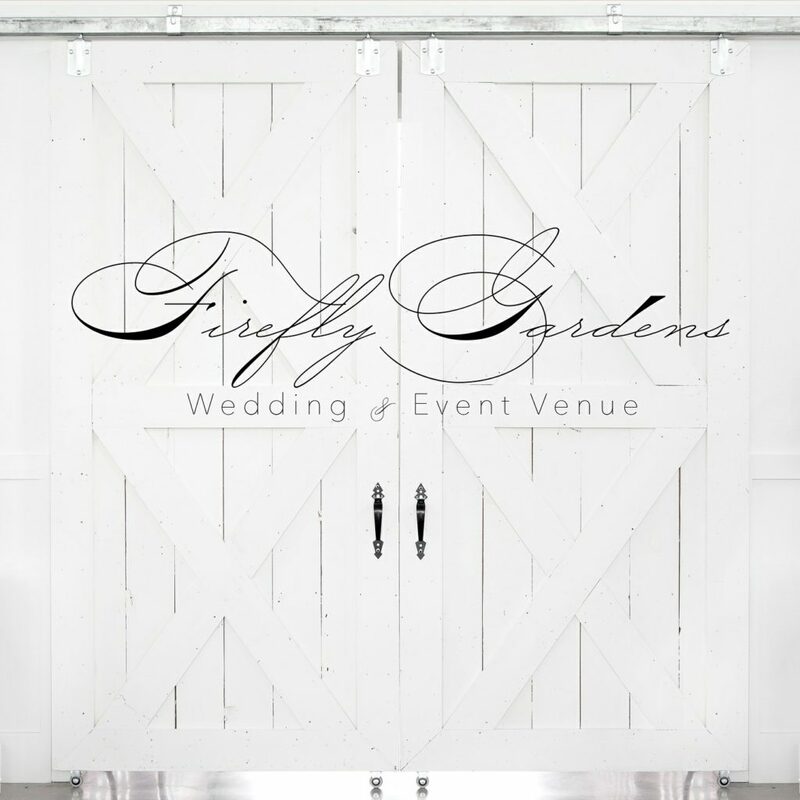 Firefly Gardens is an enchanted and secluded 8-acre property, conveniently located thirty minutes south of DFW. 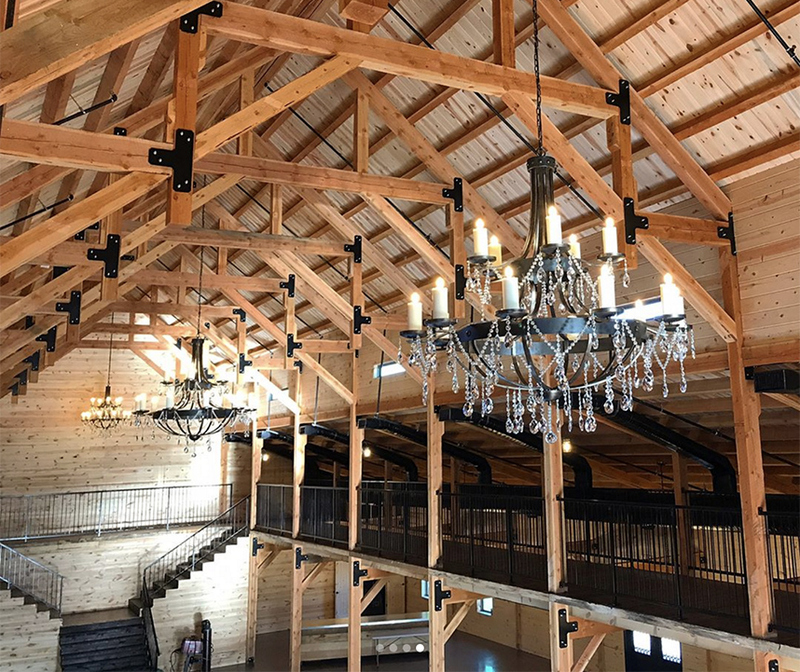 Offering three incredible venue choices – the hall, the barn and the classic two-story home – you’re sure to find the perfect rustic venue for your special day. 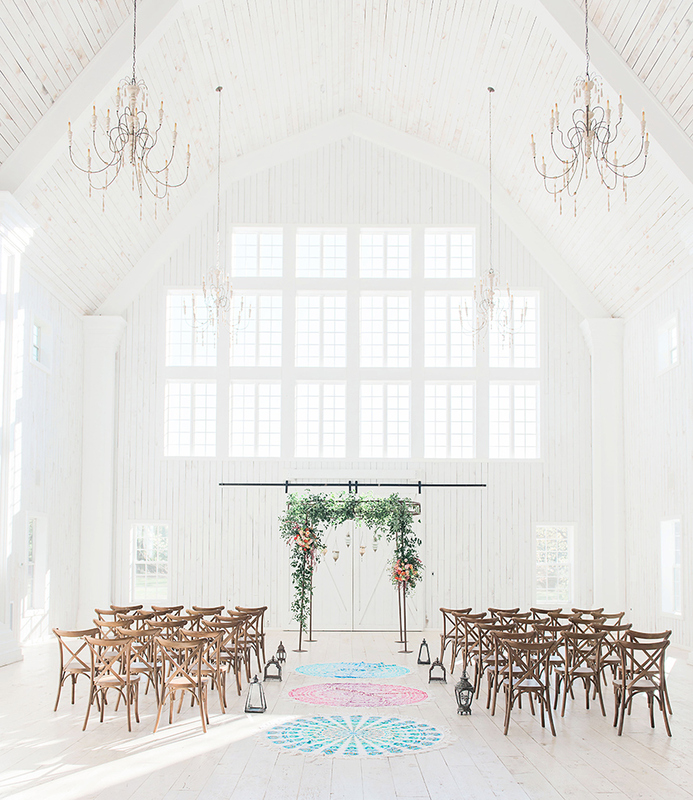 Beautiful and comfortable, this location of THE SPRINGS wedding venue provides spacious indoor and outdoor facilities to give brides the gorgeous rustic wedding they envision while still allowing them to enjoy the quiet and intimate perks of the countryside. 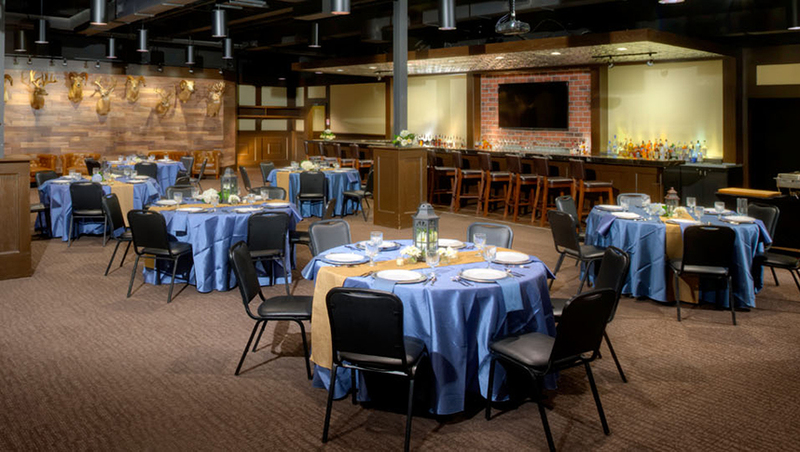 Located in the heart of the Fort Worth Stockyards, Billy Bob’s is an iconic Western Heritage and Culture spot that also serves as a memorable reception venue! In addition to their historic value, Billy Bob’s also offers a professional house culinary team that specializes in creating the most delicious dining for your guests!